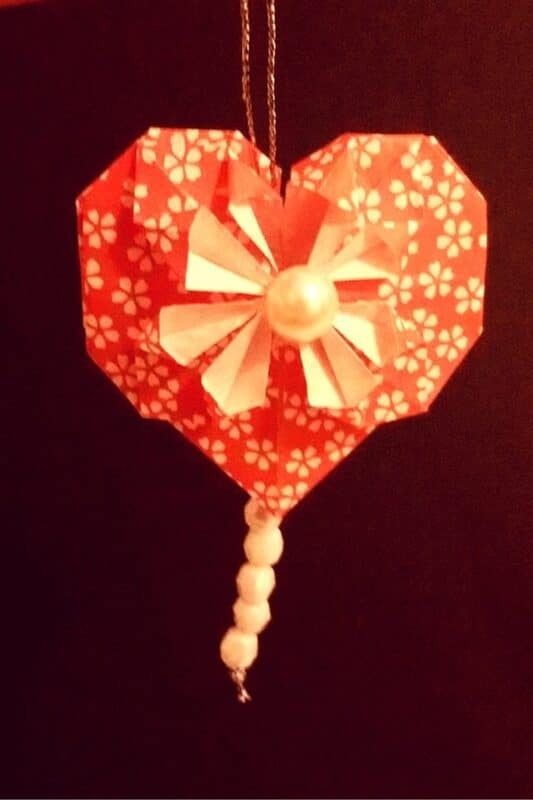 It’s fun from time to time to make some crafts that are more oriented towards teens or adults, like today’s Origami Heart Ornament I prepared for Valentine’s day to decorate my home. 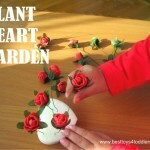 Basically, there are few things you will need to prepare in advance for this ornament. 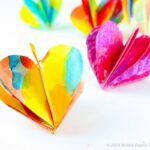 Start by following this tutorial on YouTube to create basic star-burst origami heart. 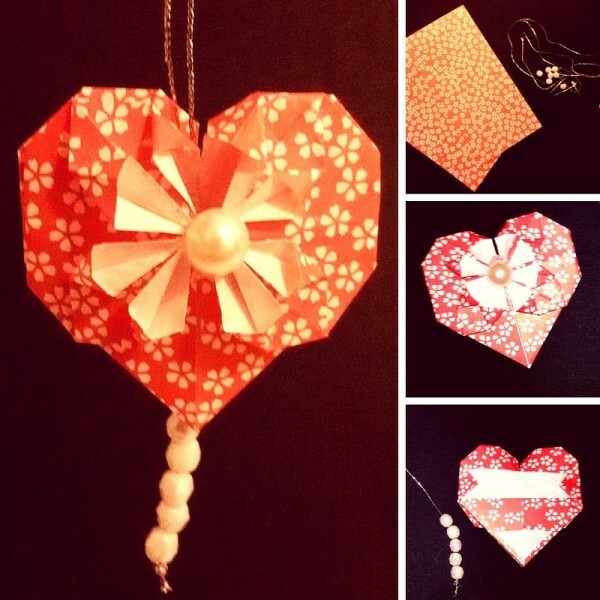 To create origami ornament, you will need to fold 2 origami hearts. 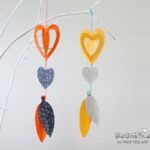 Once you have origami hearts ready, flip one of them on the back and apply double-side sticky tape (like shown on the picture). 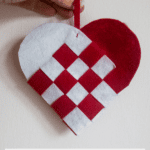 Next, prepare twine you will use to hang heart ornaments: add a little hanging loop on one side and beads on other side of the twine, leaving space in between (app. the height of origami heart). 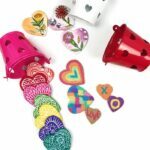 Now you’re ready to place twine in the middle of one heart and then top it with another origami heart. Like making a sandwich! 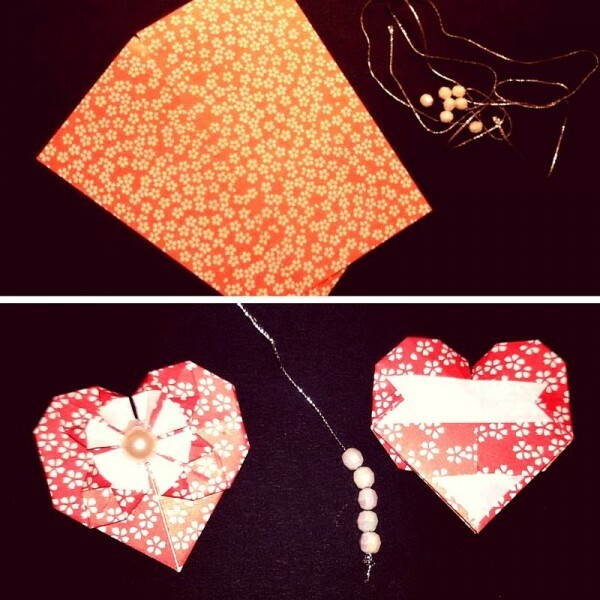 For an end, decorate middle of the star-burst on origami hearts with self-sticking gems. This will help holding it in place. 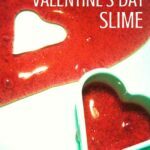 Enjoy crafting and happy Valentine’s day! 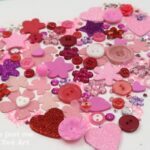 Mihaela runs Best Toys 4 Toddlers blog and loves to come up with new ideas how to use old toys her 2 daughters keep leaving on the floor to slip over. 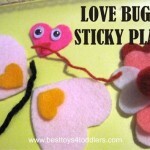 Right now she’s thinking how to get her 7 year old to make toys for 2 year old as an idea to bring them closer together.